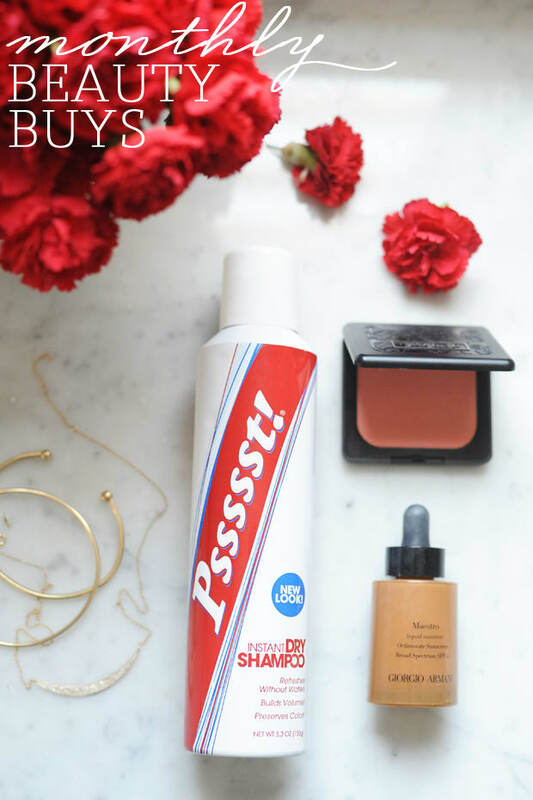 Now that summer&apos;s right around the corner, I&apos;ve been wanting to update my beauty routine with a few simple tweaks to reflect the warmer weather. 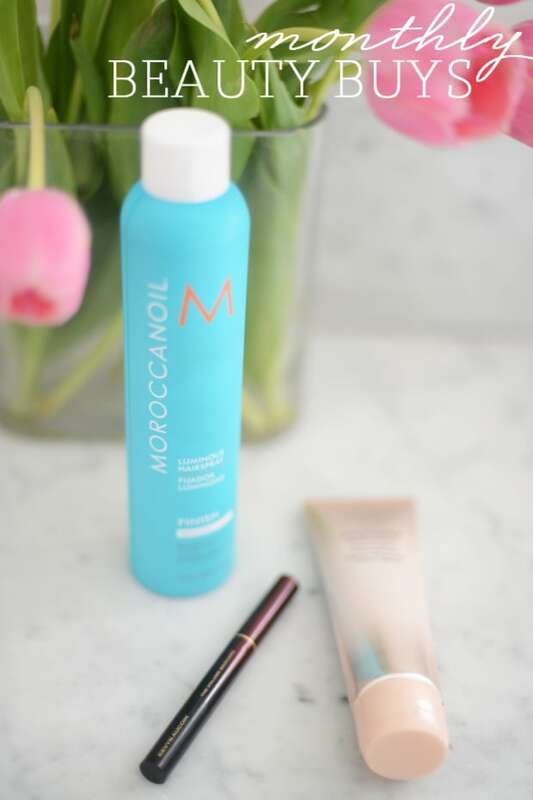 That came in the form of a hair texturizing spray that makes it look like I spent the day getting in and out of the ocean, an oversized kabuki brush for blending in bronzing powder and a bright coral lip that begs to be worn on hot days. 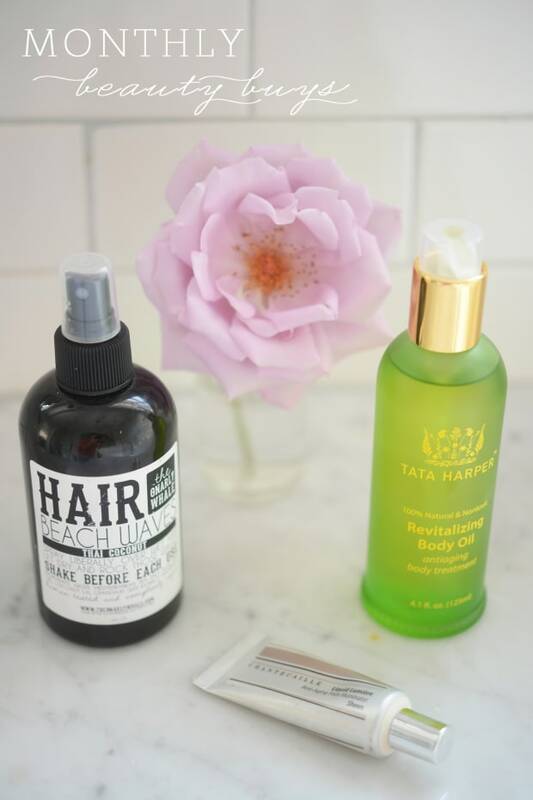 Here are the three beauty products I&apos;m loving right now. 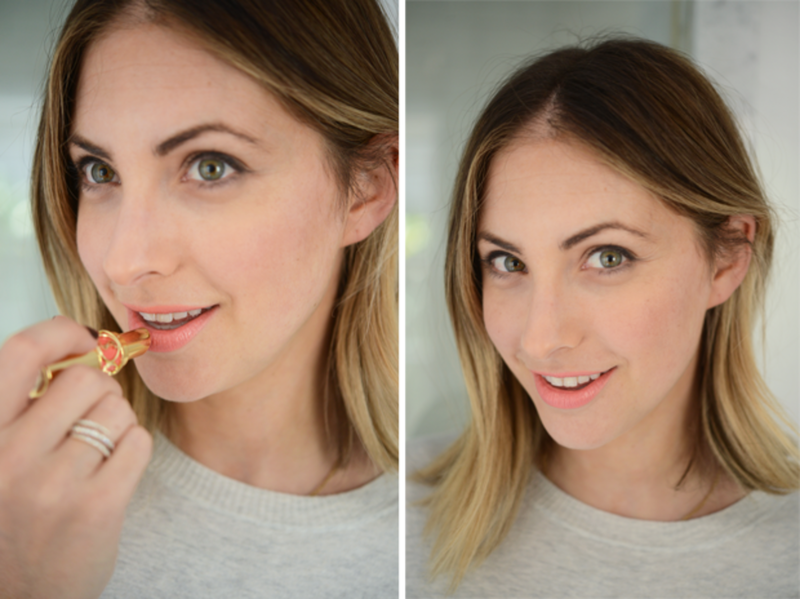 YSL Lipstick in Peach Passion. A few months back, I saw a girl wearing the most perfect peachy pink lipstick that made her entire face light up. I asked her the name, but apparently she&apos;d borrowed it from a friend and had no idea of the color or brand. So naturally I&apos;d been looking for it ever since and during one of my many Google image searches, I came across this shade. The color itself is gorgeous, but I love that it glides on so smoothly and isn&apos;t too matte. There&apos;s no sheen or shimmer (my biggest pet peeves in a lip product), but does have the faintest glossy look that feels so current. Kabuki Brush. 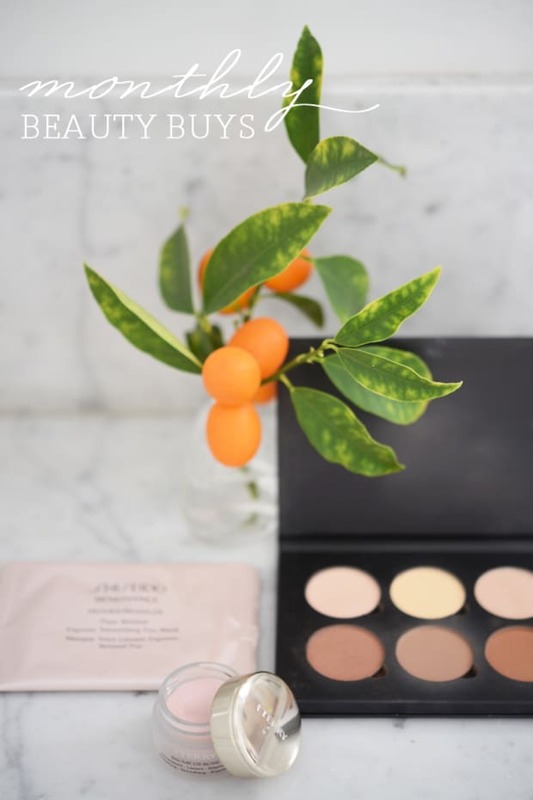 Ever since I started adding more bronzer to my face, I&apos;ve been also looking for a new way to blend it all together. Most of my brushes are on the smaller side, which only lets me concentrate on one area at a time. 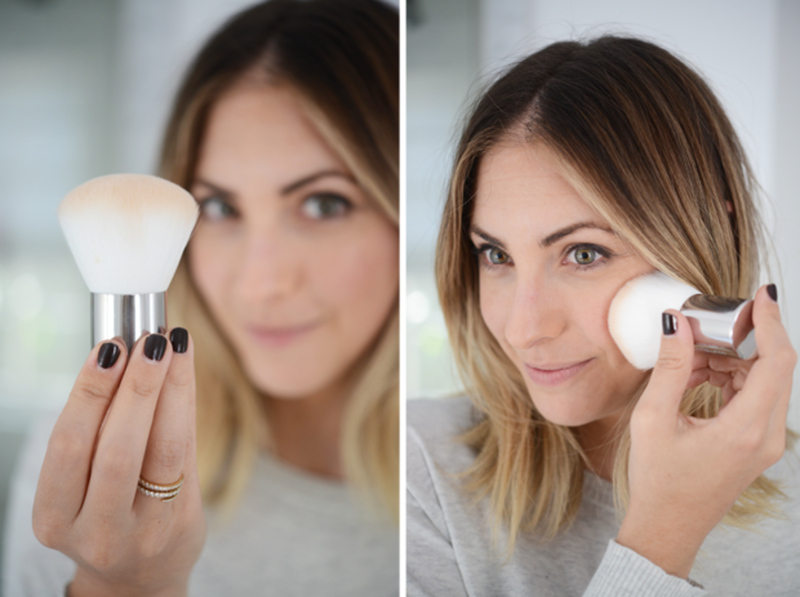 This brush helps me achieve a much more even and natural look and is so plush that it&apos;s now the favorite part of my routine. 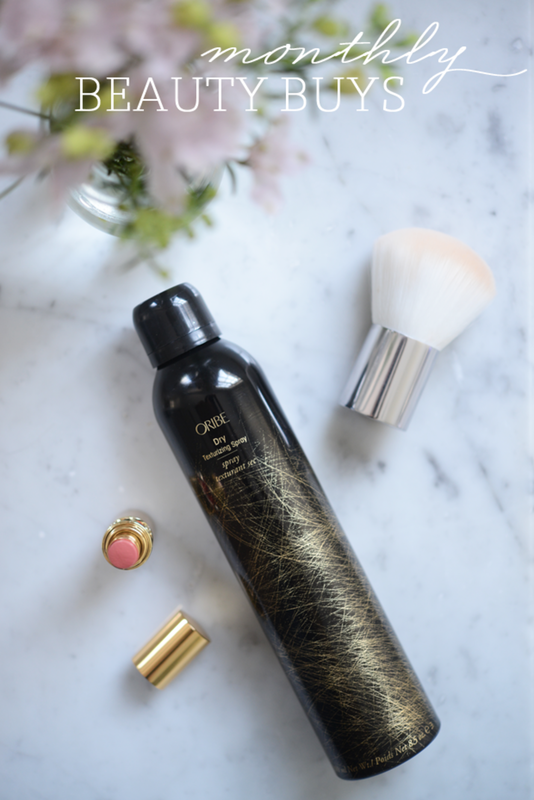 Oribe Dry Texturizing Spray. I like my hair best about two days after it&apos;s been washed. When it&apos;s too clean, it&apos;s just kind of puffy and lifeless whereas after after a couple of days, it has more movement and texture. This spray not only lets my freshly washed hair look slightly bed head-y, but it also smells incredible. 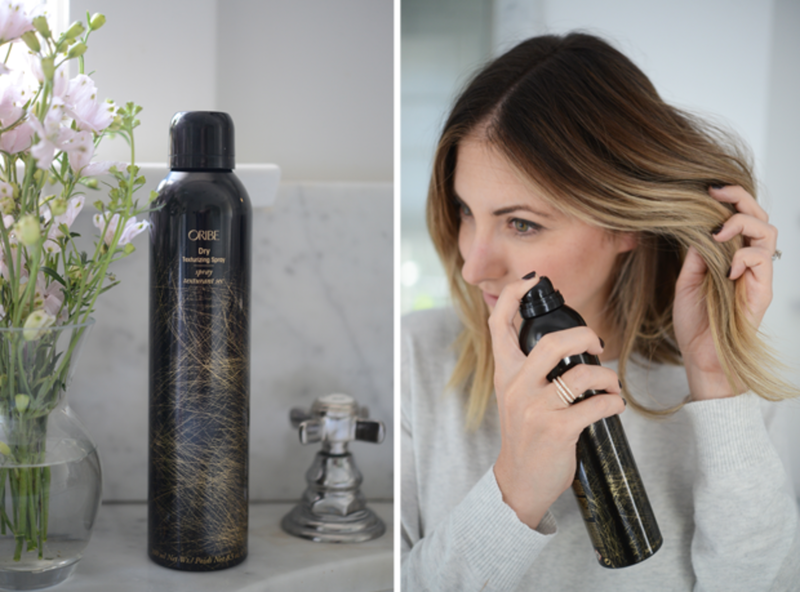 It also doubles as a great dry shampoo, so that means I use it nearly everyday.